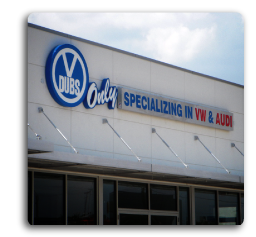 Channel letter signs are a great way to get your business noticed. 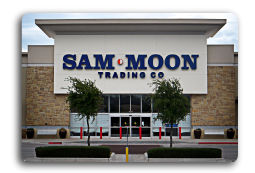 At Texas Pro Signs, our team of sign consultants will work closely with you to design an elegant channel letter sign that captures the essence of your business while drawing the maximum attention to your storefront. If you’re a business in the state of Texas seeking a channel letter sign, give us a call.